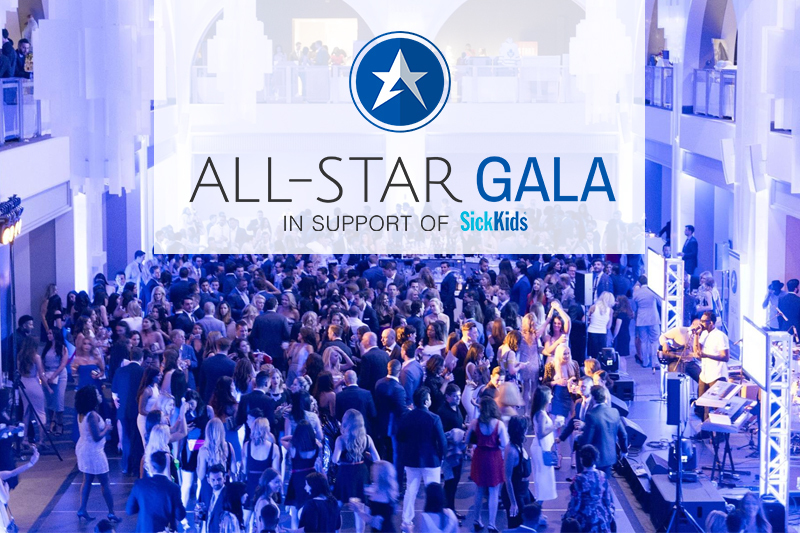 This year the Gala takes place at the Rebel on Friday, June 21st and will again bring together an assortment of professional athletes and personalities from hockey and other sports. All net proceeds go to Dr. Seeds research project on congenital heart disease at the Hospital for Sick Children and the event promises to be one of the most high profile Toronto galas of 2019. Ace Hill, Hardy’s Wines, Yahoo Sports.